I wonder how many committed and true cat owners feel able to share, on social media, their grief on the loss of their cat? Social media can be a cruel medium in which to wear your heart on your sleeve and open up about your feelings on a loss of a beloved cat. The fact of the matter is that a lot of people who are not cat owners simply don’t understand the emotional grief suffered by a person who has been very connected to a domestic cat for the life of their cat. The bonds are strong. It actually cuts two ways. Pearl Thusi. Photo in public domain. 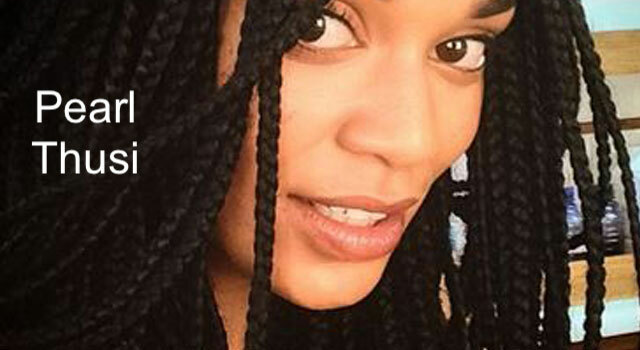 An actress in South Africa, Pearl Thusi, is in the news recently. She’s “come out” about her feelings on a loss of her cat. She says that she cried for 24 hours and was heartbroken. She shared her grief with her social media followers (on Twitter) and how she cried so much. She writes in her own style that she couldn’t tell people because she felt that she would be judged unfairly. She criticises people in the last sentence saying that people who criticise her are trash. That’s my interpretation. Perhaps South Africans are worse than Europeans in respect of understanding the relationship between cat and human – just speculating. There is certainly lots of superstition on Africa. How often have we heard that phrase? People not in the know and those that can’t understand the relationship say that it is only a cat but for many hundreds of millions of cat owners a cat is more than just a cat. He or she is a companion, a true companion and the relationship is as strong, if not stronger, than with other people. It’s actually worse than that for many people. I have mourned the death of a female cat who died in 1994 for more than 20 years. In fact, I have not got over it yet. I got over the death of my parents within a matter of a few days. I think that makes the point. If the Twitter, Instagram or Facebook follower of a high profile celebrity is unable to respect that person when they grieve over the loss of their cat, they should keep silent. If a person is unable to understand another who is grieving over the loss of their cat they should also maintain their silence unless they are able to provide a sympathetic ear and comforting words. That’s the decent response and not some stupid, hip, ignorant tweet. This entry was posted in grief and tagged ailurophile, grief, human to cat relationship, social media, Twitter by Michael Broad. Bookmark the permalink. 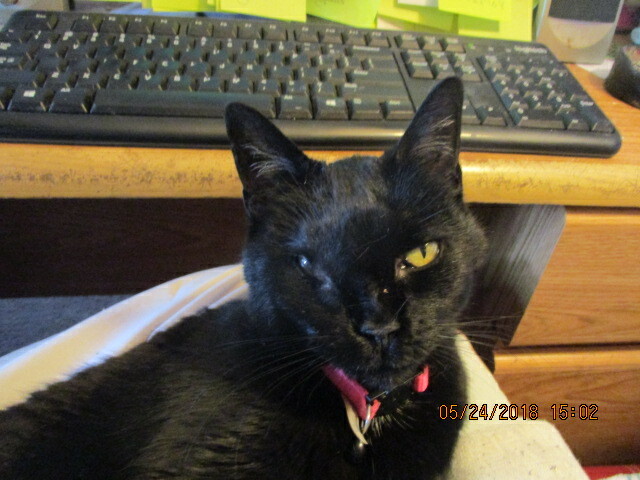 I have always shared on Social Media the loss of any of my beloved cats and will again soon due to my ‘Storm’ is on borrowed time due to nasal cancer,ye can see the cancer mass has completely covered left eye,I will so crushed on the day I lose her,she is 17 yrs old.